HOMEBREW CON 2017 IS THIS WEEK! 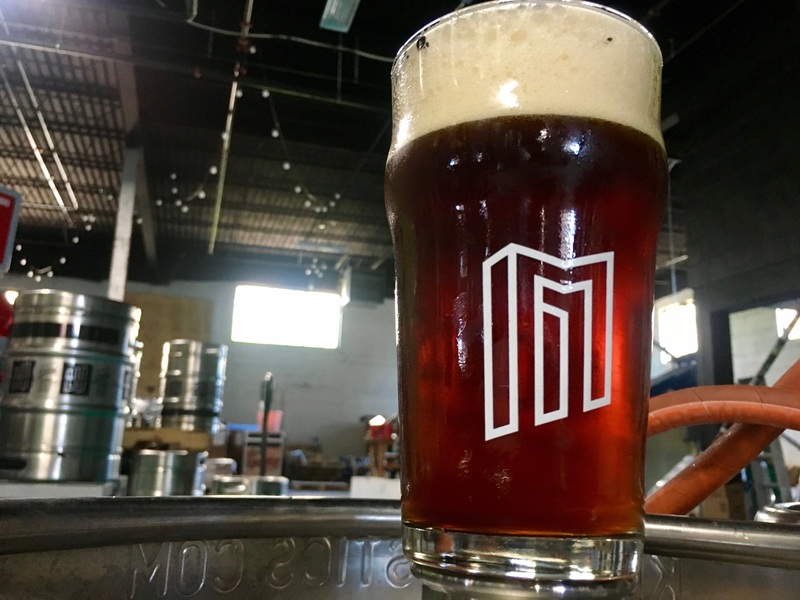 - Modist Brewing Co.
HOMEBREW CON 2017 IS THIS WEEK! WE BREWED A BEER FOR HOMEBREW CON! 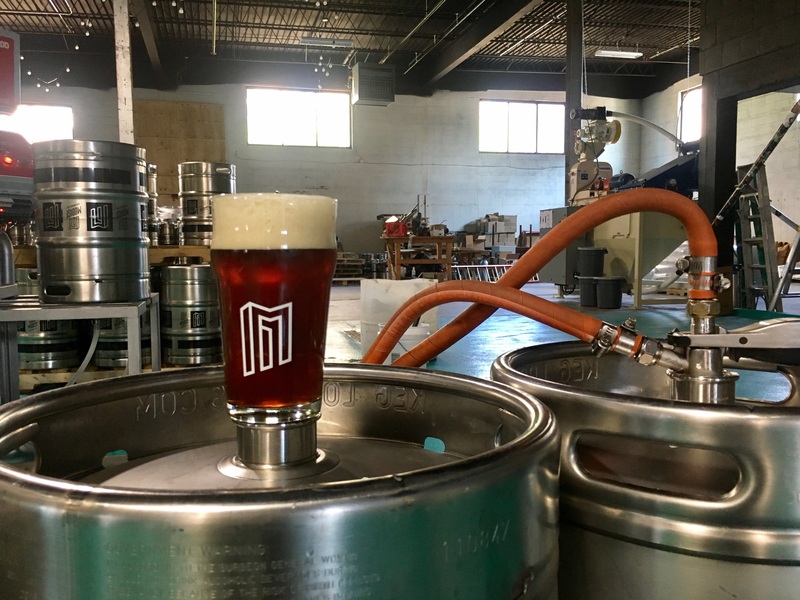 In honor of this year’s Homebrew Con, we have proudly partnered with Country Malt Group and Brewcraft USA to brew a beer designed by an award-winning home brewer. Josh Hoover’s “Red Tide Session IPA” is a smooth, low-ABV IPA that’s brewed with Red X and Coffee Malt. This beer was awarded 2nd place at last year’s world-wide SJPORR Challenge… and then he sent his recipe to us… and then we brewed it at a commercial level… and now it’ll be available for all to try! Red Tide will be available beginning at 10 AM on Thursday in $3 tulips and $5 pints. Also in honor of Homebrew Con 2017, we’ll be offering free tours of our one-of-a-kind brewing system. 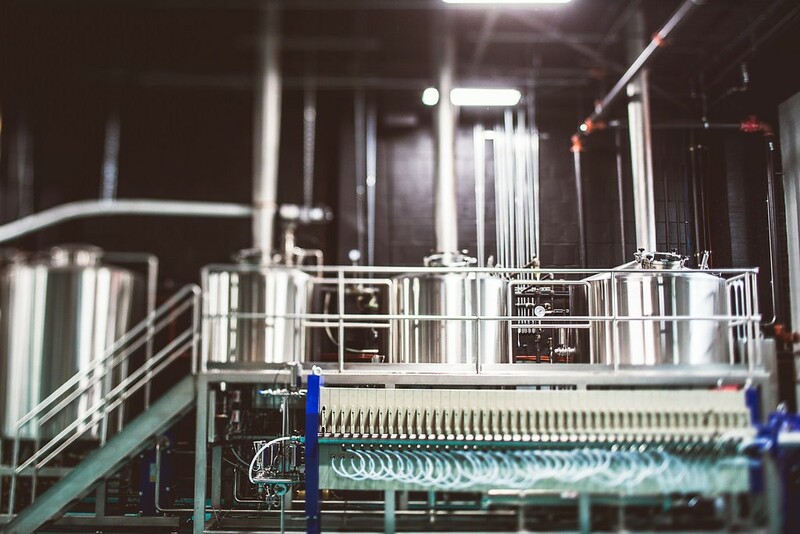 Our system is built around the region’s only mash filter, and empowers our philosophy of pushing the envelop to create new beers and a new beer experience. Stop by and check it out during one of the following time slots (tours will kick off every hour on the hour). As proud sponsors of the American Homebrewers Association, we offer discounts to members of the AHA. Anyone who shows their AHA credentials at our taproom will receive $1 off their first pint and 10% off of all merchandise. Stop in and take advantage of the fact that we’re just a short walk/drive/bike/light rail away from Homebrew Con. OUR BEER AT THE FEST! If you’re looking for our beer while perusing the Conference, we’ll be easy to find. 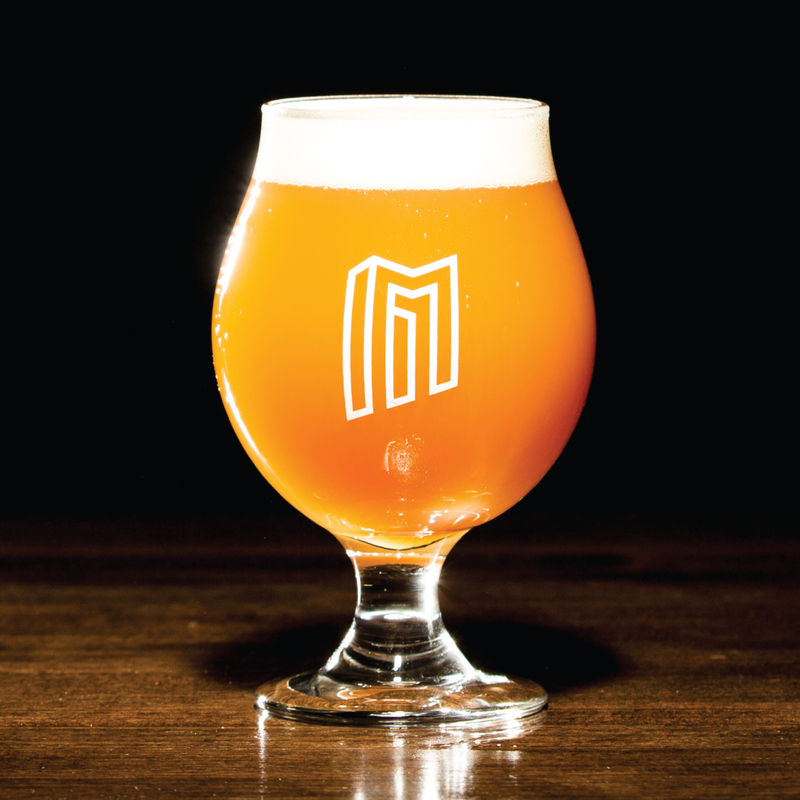 Thursday night, we’ll be pouring 4 of our beers at the Kickoff Party. And the rest of the time you’ll be able to sample the Red Tide Session IPA at County Malt Group’s booth, as well as sample Dreamyard at BSG’s booth. You’ll also be able to score a pour of First Call or our Deviation 007 Japanese Rice lager tomorrow at Butcher and the Boar’s Lagerfest. STILL HERE ON SUNDAY? COME TO BRUNCH! 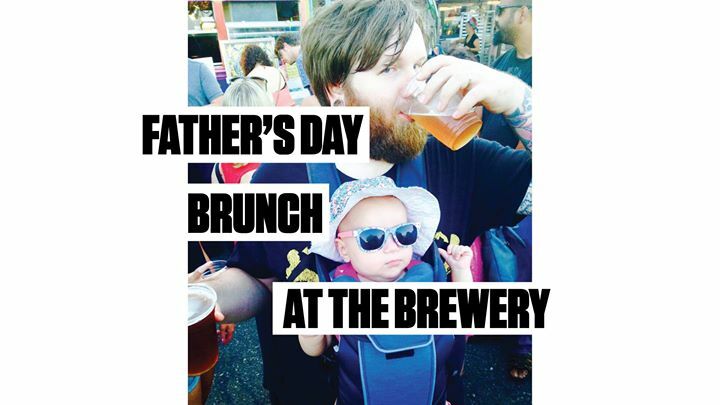 -A badass brunch menu from The Curious Goat, complete with suggested food and beer pairings! -Special brunch beer infusions from us! -Coffee from Wesley Andrews Conversation Complements! -Live music from The Beavers! Cheers for Homebrew Con 2017!